Court: So...I'll start with that it isn't a secret if you read our other reviews of her that we are a little bit (okay, a lot) in love with Karina Halle and as I have read KH since the earlier days of Experiment in Terror (a wild and beautiful series you should also read) I have had a lot of love for Scott Mackenzie because we kind of got to watch their love story unfold as she cast him as Dex in a book trailer...and then married him and adopted a dog with him......! and then we heard he is getting into writing as well and we pretty much fell over dead swooning. (Y'all). So, anyways...that probably sheds entirely too much light on our excitement (or my cyber stalking) but this book was a phenomenal treat. Shel: Yessss! We've been rabid fans for a long time and having an opportunity to watch these two people fall in love and then get married and then write a book together is like a book fangirl's dream! 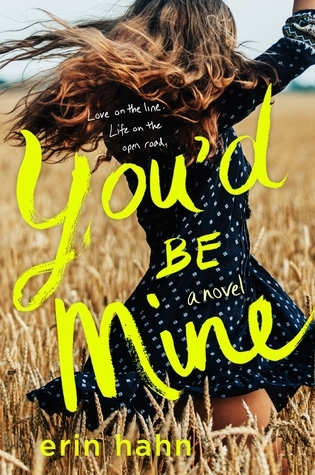 Shel: I, too, love a good rock and roll romance and I can definitively day that Rocked Up is a rock star romance unlike any I've read before. The characters are unique and the conflicts are not anything like I thought they'd be after I read the synopsis. Brad, our rocker, is so normal. He doesn't buy into the inflated ego or entitlement that it seems other rock stars have. He knows his flaws and his strengths and he works against them or with them. He doesn't appear to be enamored with the trappings of his career; as a matter of fact, he seems to have accepted it as his fate and goes with it. Leal, our newbie rocker, is also an interesting character. She's also eschewed all the things that could come with using her dad's name and company. She's got this interesting combination of confidence and insight that's mixed with vulnerability and uncertainty. 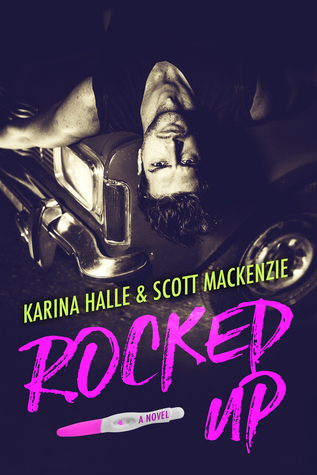 I think for me what made this such a stand out in rocker romances is not only how different Brad and Lael were from the stereotypical rocker stars, it was also the writing. The writing styles of Halle and Mackenzie were well blended and yet the voices of the characters were distinctive--Brad had this stripped down yet insightful thing going for him--he seemed quiet and Lael had a bubbly assertive fun loving thing going for her and she just seemed to jump off the page. 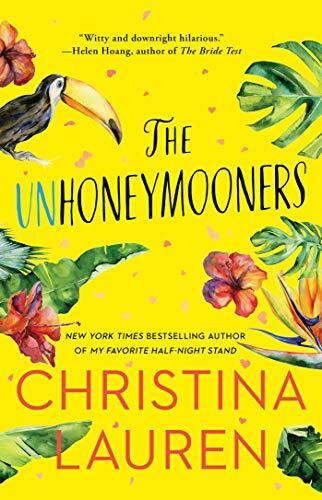 Court: The course of the book though really was full of twists and turns, and some gasp worthy moments, some swoony ones, and some down right wanting to cut someone with how some people behaved. Ugh. Still mad about a few characters, but it really kept the plot moving forward and made it a unstoppable book. Literally, read it in one sitting...don't remember if I ate...or got up at all before it was done! I love these two authors writing together, and I can't wait for more from both of them! Separately or together, gimme gimme! I hope you'll give this one a shot, because it really is a great book. 5 stars, and more for us, and I hope that there is more from this world of people! Shel: All in all, an interesting combination of writing styles and insightful characters that I hope will be explored with if/when these two join up to write something again.